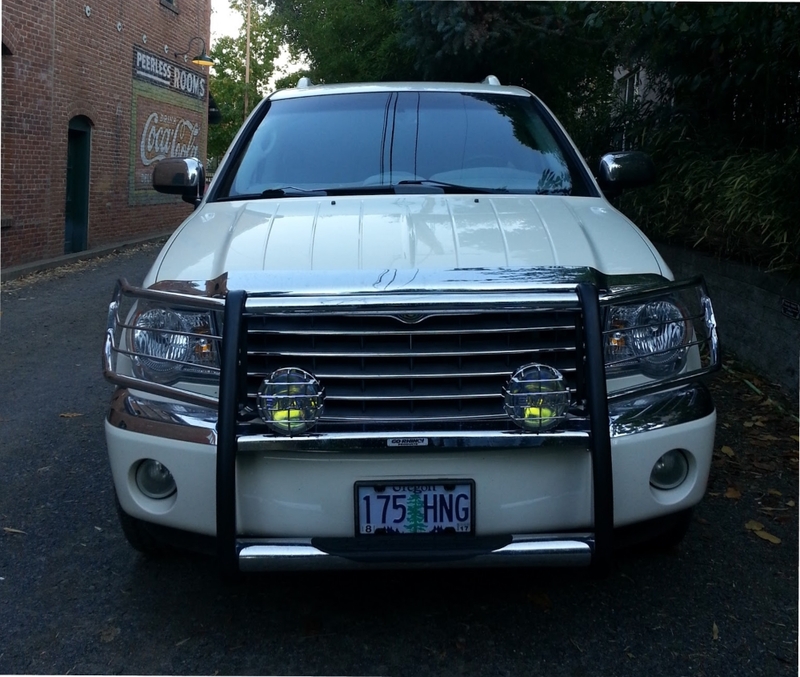 pics of grille/brush guard on Aspen? 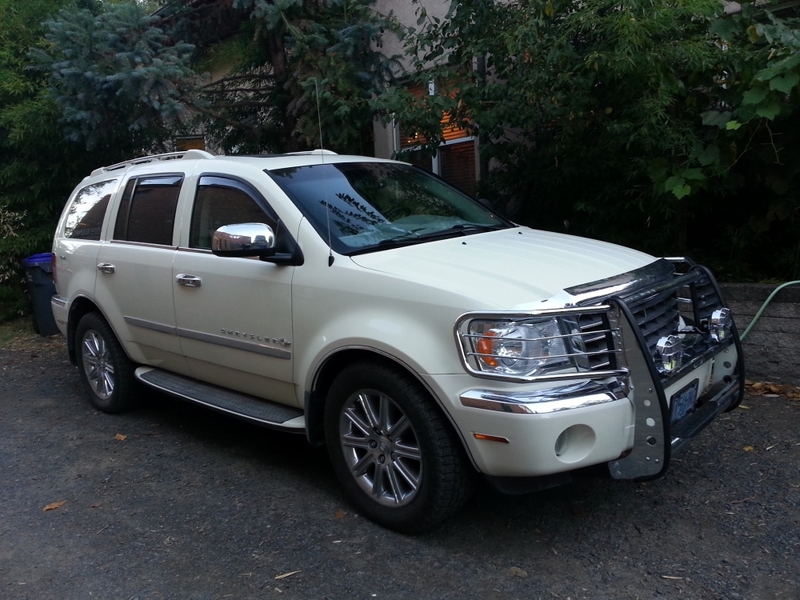 Hi, I posted before that I put a GoRhino 3000 series grille/brush guard on my 09 Aspen, which is made for an 09 Durango, and that it fit. Now I'm trying to add pics of it. Not sure how to do it but we'll see if it works. Tail Light Guard For Aspen? Quick Reply: pics of grille/brush guard on Aspen?